Yoder's has been a Sarasota tradition since first opening its doors in 1975. 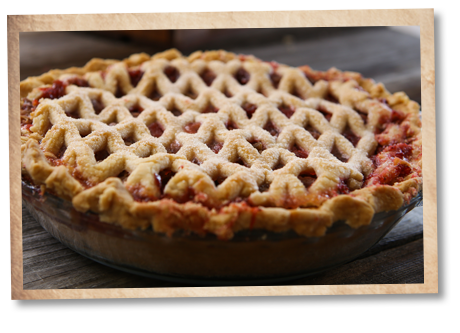 From day one, Yoder's has been known for "Mom's" homemade Amish pies and made-from-scratch home cooking. 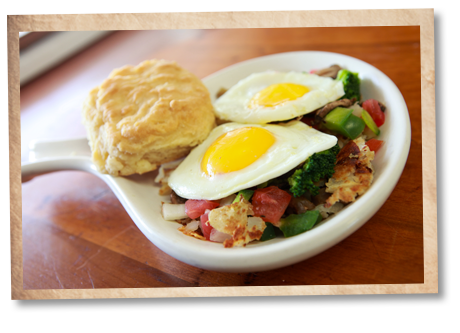 Breakfast is served from 6am - 11am Monday through Saturday. Order a pie for your next gathering. We make pies daily and seasonal pies throughout the year. View our dessert menu and order a pie today. 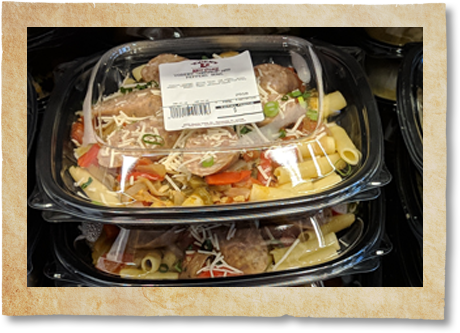 Our Deli Market features take-home meals prepared fresh. Save time by picking up soup, sides and full dishes.